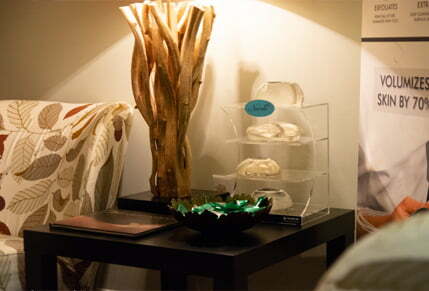 At Koger Cosmetic Clinic & Medspa, we try to make every visit pleasant and comfortable. Our online patient forms can be completed by patients in Jupiter, Vero Beach, Wellington and surrounding areas of Palm Beach County in Florida prior to the first appointment. For new patients, please download our New Patient Paperwork or complete the form below. Dr. Koger looks forward to your first appointment with him. 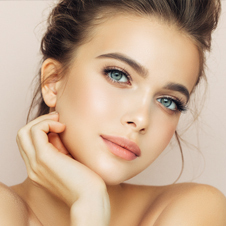 If you live in Jupiter, Vero Beach, Wellington and surrounding areas of Palm Beach County in Florida, contact Koger Cosmetic Clinic & Medspa to schedule a complimentary consultation.